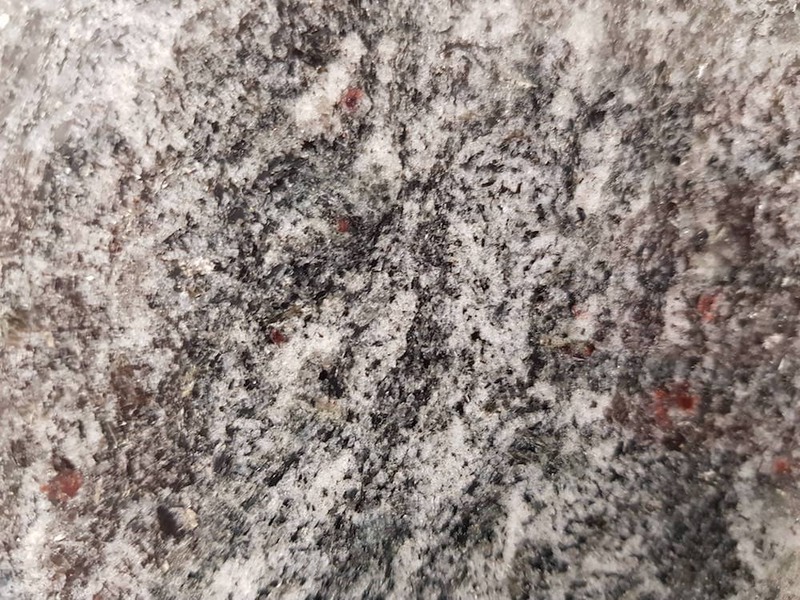 All the granite work surfaces we provide are available in a wide range of colours and finishes, with our entire selection on display at our large, well-stocked showroom in Matlock. 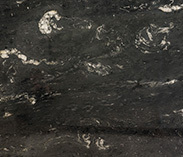 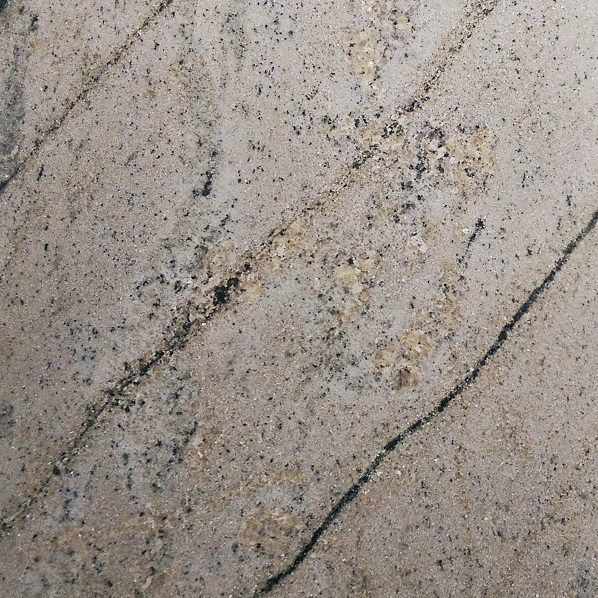 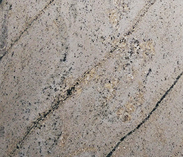 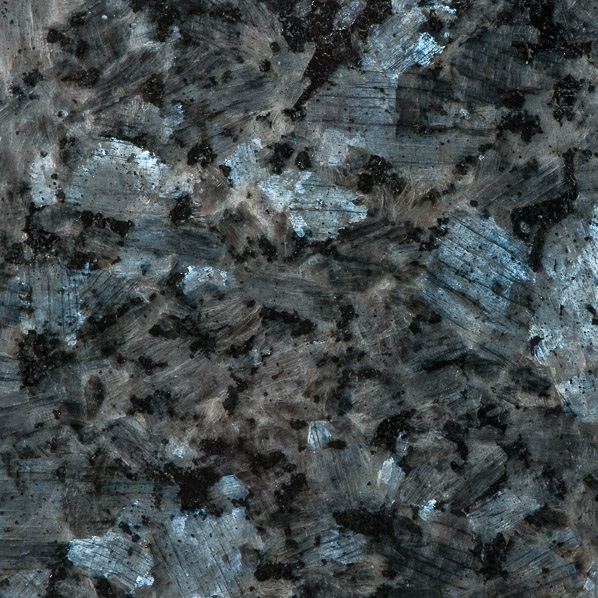 Granite is a naturally occurring material that provides a beautiful finish, making every work surface unique in its design. 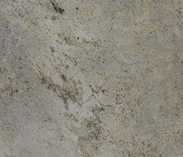 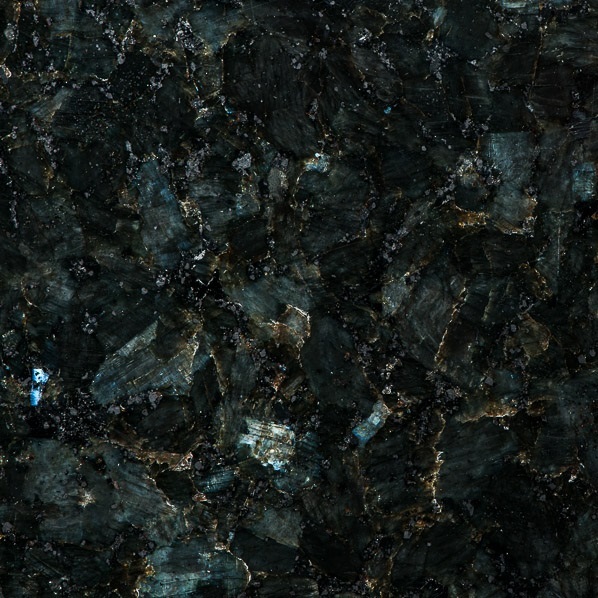 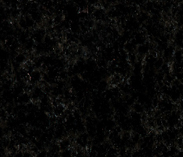 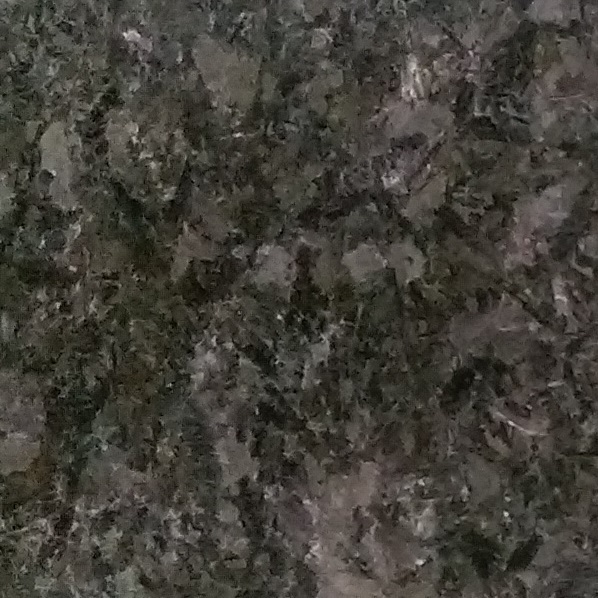 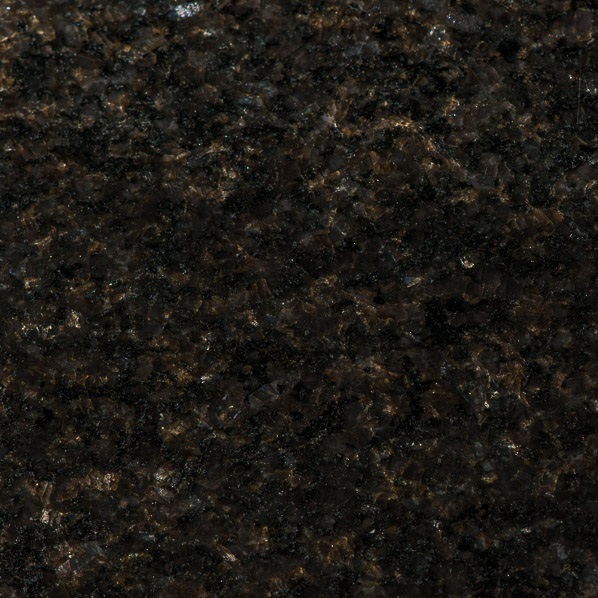 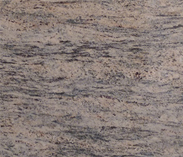 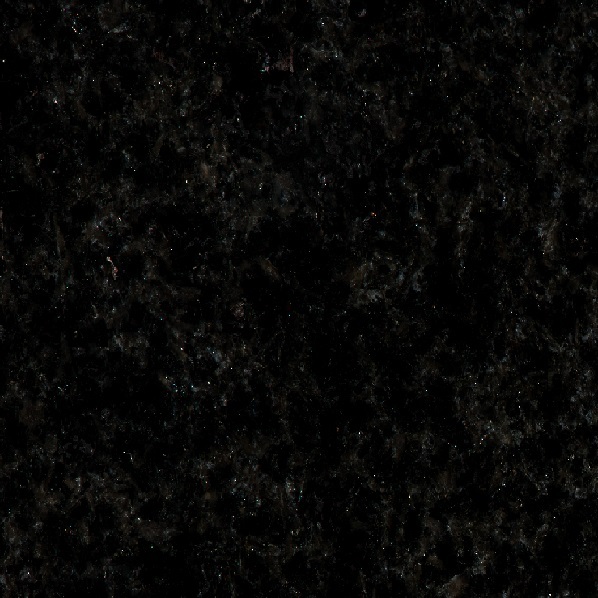 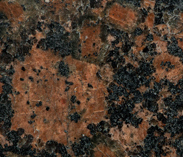 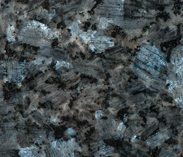 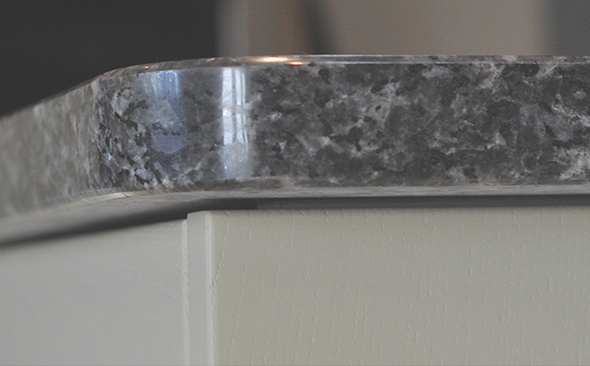 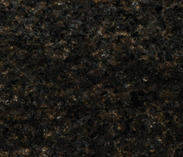 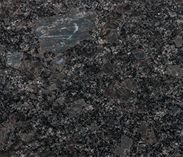 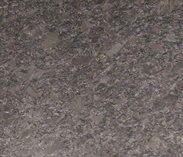 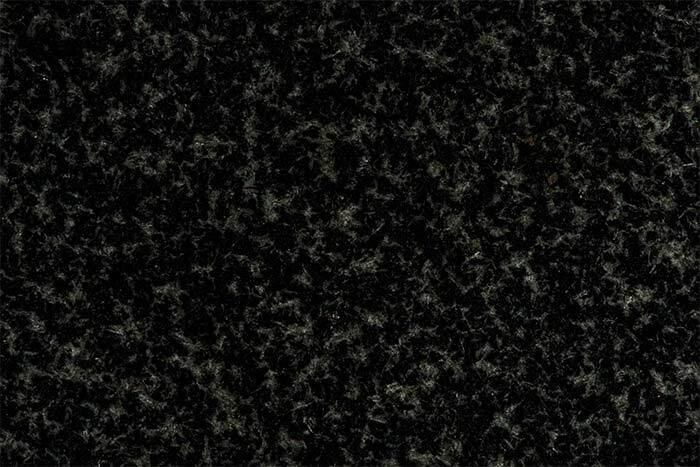 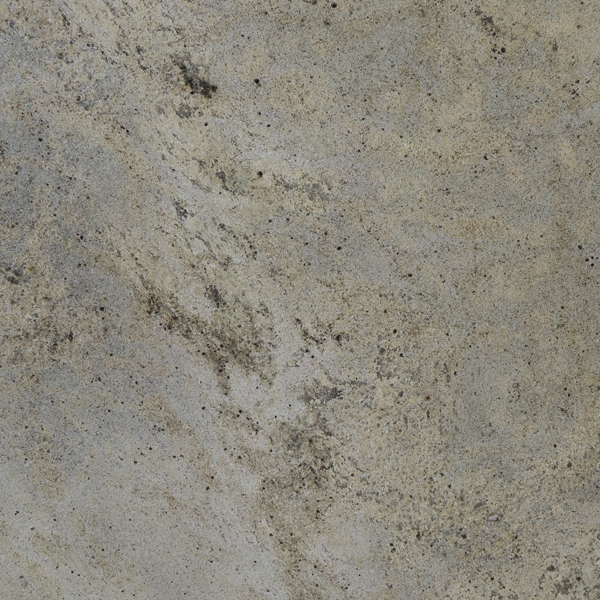 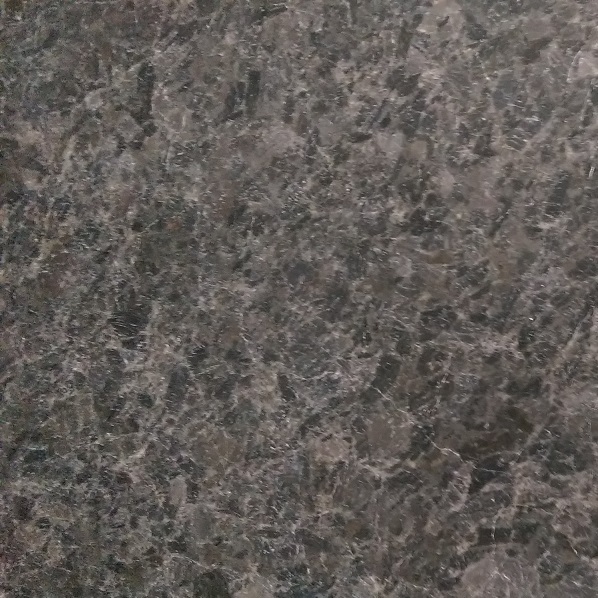 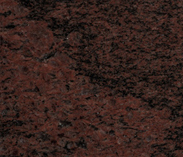 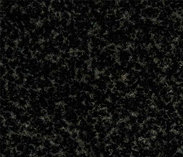 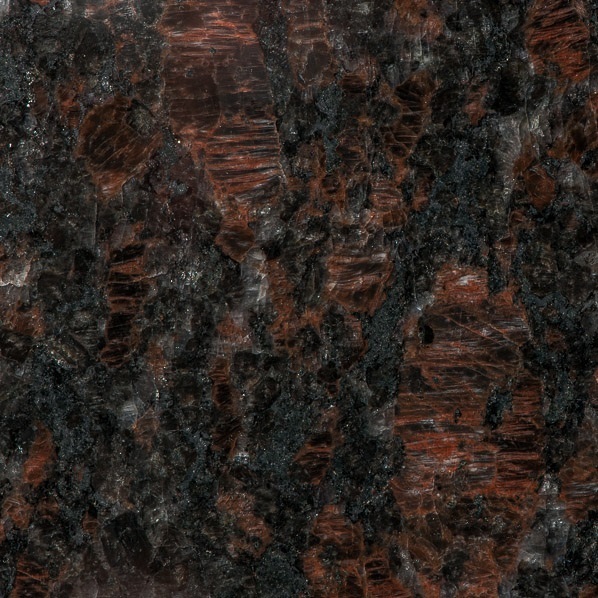 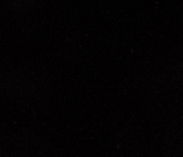 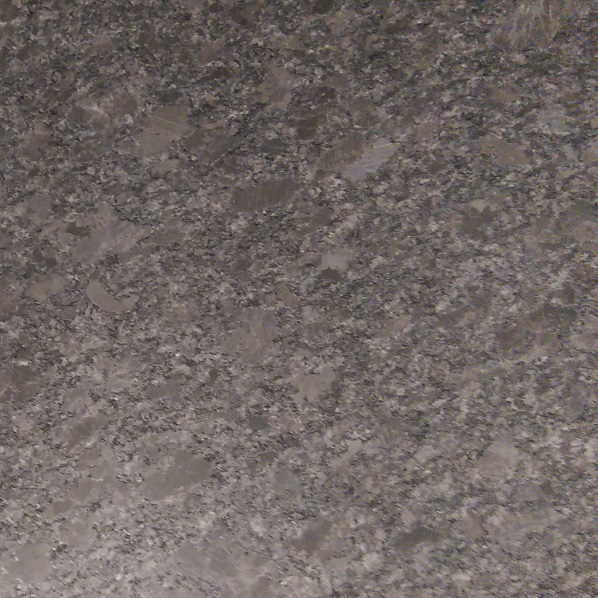 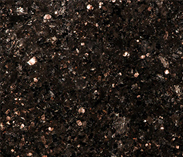 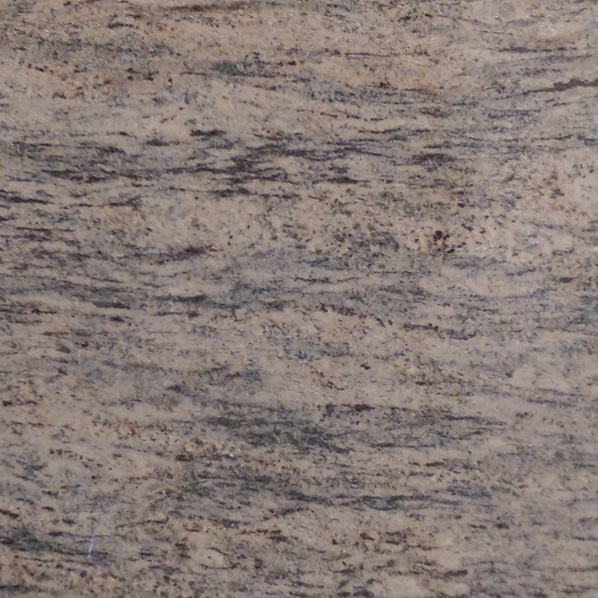 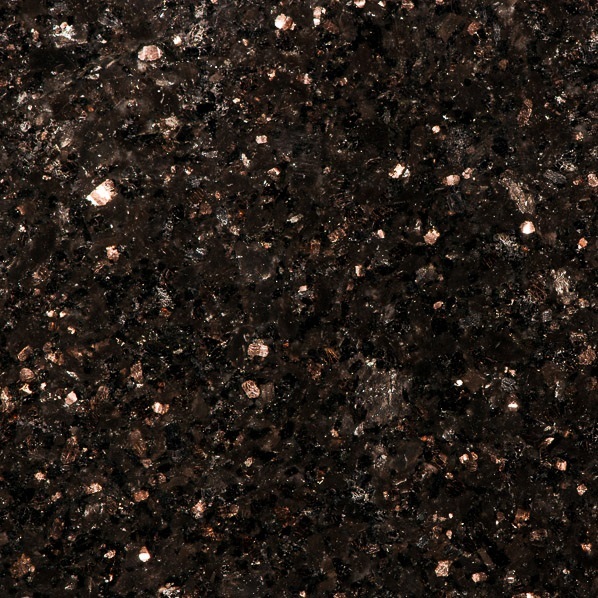 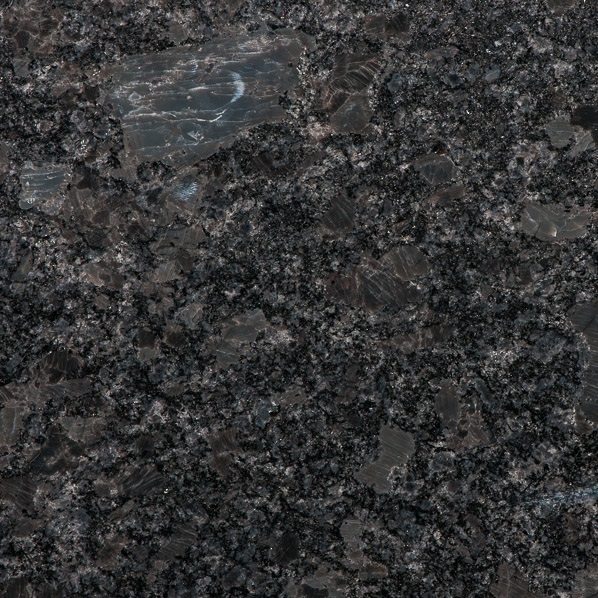 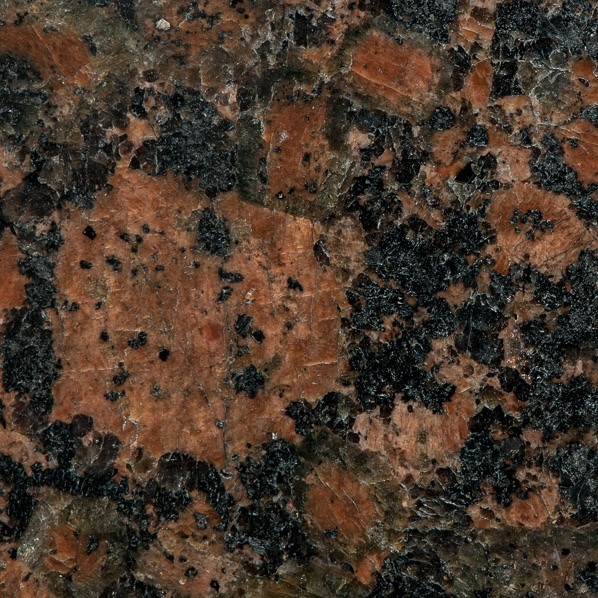 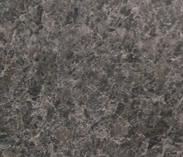 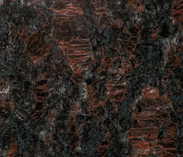 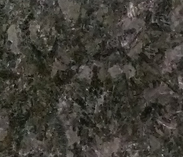 Our range of granite colours is extensive, meaning you’re sure to find the right one for you. 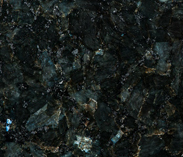 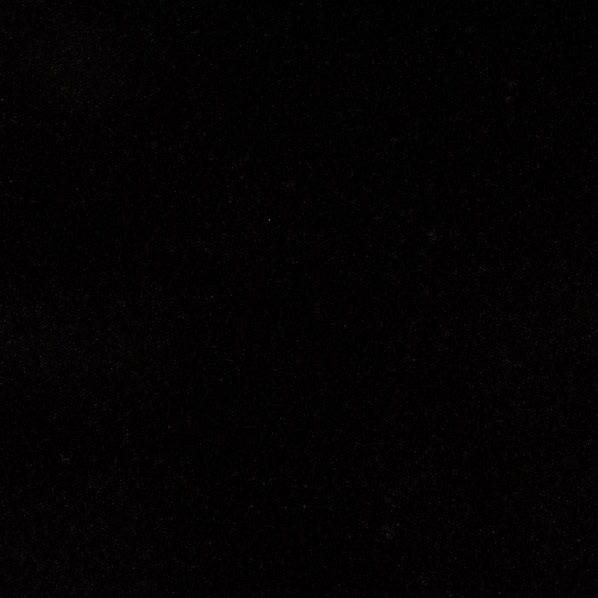 The full selection includes Absolute Black, Star Galaxy, Steel Grey, Blue Pearl, Baltic Brown, Black Pearl, Emerald Pearl, Tan Brown, Classic Black and many more. 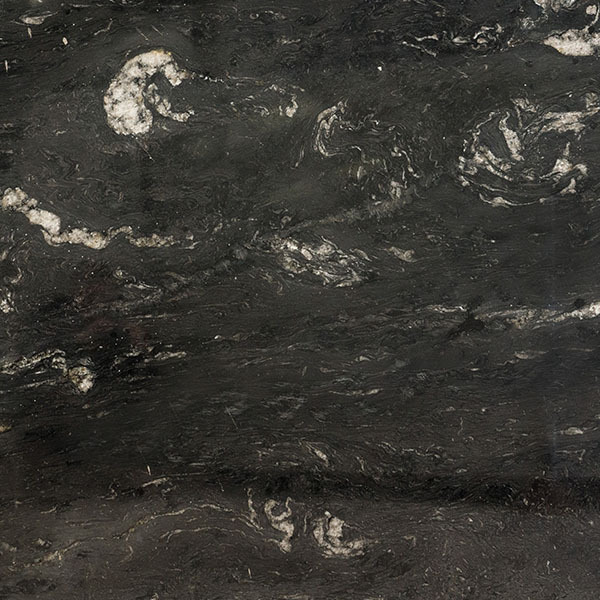 We are pleased to send out small samples directly to you, or alternatively stop by one of our showrooms and ask one of our expert team for advice. 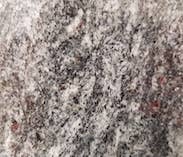 For more information, don’t hesitate to get in touch with Affordable Granite and Marble today. 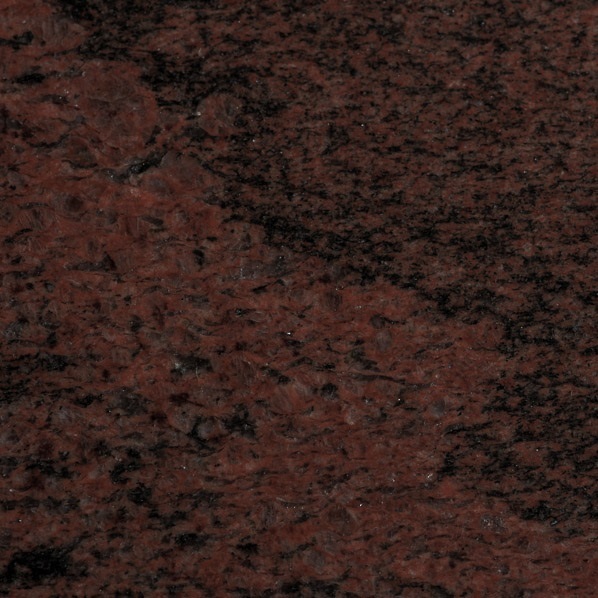 Many other colours are available, by special request.